Our new one-day workshop explores how to create great user experiences (UX) with your maps and apps. You will learn the principles behind creating a compelling UX, how to author applications that clearly communicate your intended message and see examples of ways organisations can reflect their brand in the ArcGIS Platform. 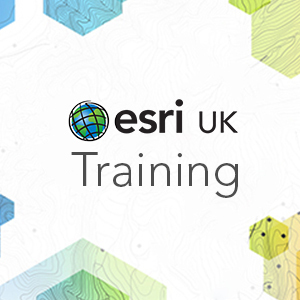 Led by members of Esri UK’s UX team, this session offers a mix of design theory, practical exercises and group activities, all aimed at Esri users. You will learn about the design process, how to build effective user interfaces with Esri technology and the techniques for authoring beautiful, simple, informative maps. The format will be relaxed and the UX team can adapt the content for a given audience. Understand what UX is and why it’s important to GIS. Understanding of how UX design and Cartographic design complement each other. Learn about the design cycle. Ability to design an effective User Interface. It is recommended that you provide samples of the apps/maps you create in your organisation that you would be happy to use in the group activities. These will be used to shape the conversation and hopefully provide some useful feedback which can then be taken away and put into practice.